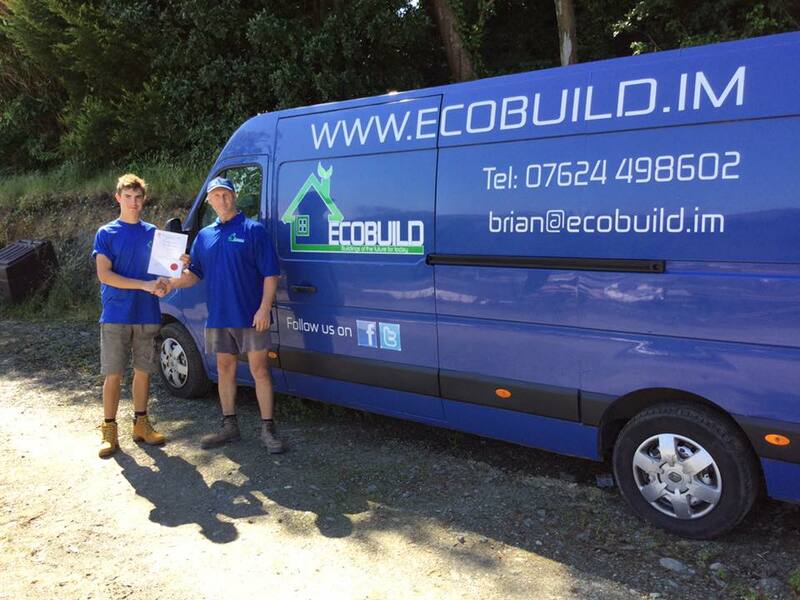 Ecobuild, is a family run business, Brian the company owner has more than 3 decades in the construction industry under his belt and gained a wealth of experience and knowledge in the joinery and building industry. Ecocuild has a dedicated team of skilled sub-contractors that we use & trust in our undertakings. Each company is tried and tested & we only use the best that live up to our high standards and expectations. Brian, is constantly working with his team on a daily basis and believes in a proactive hands on approach to getting things done. As with any project there are situations that evolve on a daily basis and decisions that need to be made and he passionately believes that this is the only approach to keeping clients builds on track and on budget. Ecobuild are constantly keeping up to date with all the latest innovative building materials and modern forms of construction. Scott, served his time with Ecobuild and now a qualified joiner in his own right, delivering high quality joinery work. He brings youth, energy and most of all enthusiasm to Ecobuild and we see him as having a bright future in our company. He is currently undertaking a CAD 3D course and is responsible for any CAD visualisations for clients. Aleksandra, is the backbone of our company and the one who keeps Ecobuild on track. She handles everything from administration, bookkeeping to chasing up materials and making sure appointments are maintained and still manages to this with a smile everyday.